At the event held on 24th January 2019 in the town hall of the municipal council, the director of Mexicana Universal Lupita Jones appointed Itza Xunely Serna Salazar as the new representative of the province. She was crowned Mexicana Universal Zacatecas 2018 by the outgoing queen Karely Sandoval Aranda, who ended up being adjudged the fifth runner-up in the national finale. Therefore, she became the official representative of Zacatecas in Mexicana Universal 2019 pageant. The gleaming beauty is 23 years of age and hails originally from Jalpa. She is currently studying the ninth semester of the Human Medicine race at the Autonomous University of Zacatecas. She is born to the renowned sports teacher father, Jorge Alejandro Serna Alvallar and mother, Anabel Salazar Avelar. Itza along with being a talented and intelligent young diva is also bestowed with beautiful long diamond-rectangular shaped face with captivating features such as U-shaped jawline, Greek nose (straight nose), plumped thick lips. The beauty has deep-set beautiful eyes, splendent smile and stands 169 cm tall. With her mesmerising personality, she carries herself gracefully in front of people. The endearing beauty aims to become a great specialist doctor and help the elderly, as she believes that it is a very unprotected and forgotten sector, so this needs to be kept an eye on and in addition to this, she wants to become a woman fulfilled by fulfilling each of her short-term and long-term goals. 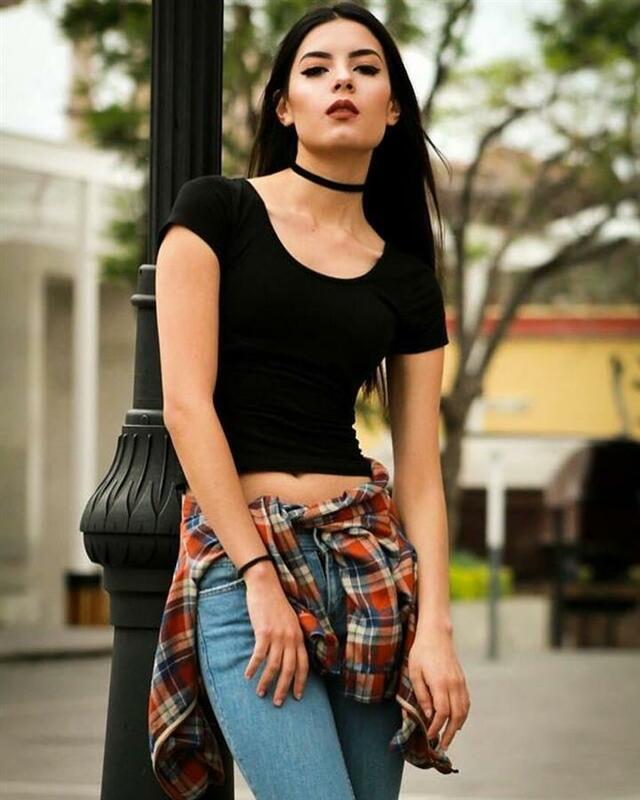 The gorgeous beauty does not carry any work experience in prior and since, her predecessor, Karely Sandoval Aranda secured the position of the fifth runner-up in Mexicana Universal 2018, Itza has pressure to perform as good as Karely, if not better. But the beauty bedazzles everyone with her sturdy determination and adorable beauty and this can render her a strong foothold in the finale. Angelopedia wishes this beauty a very all the best for her journey of Mexicana Universal 2019 and hopes that she will give a stellar performance in the finale, which is just a few weeks away!